Make a donation of $10 or more and we will donate one (or more) of our plush toys to Dr. Bear's Closet a program run by the Children's National Health System in Washington, DC. 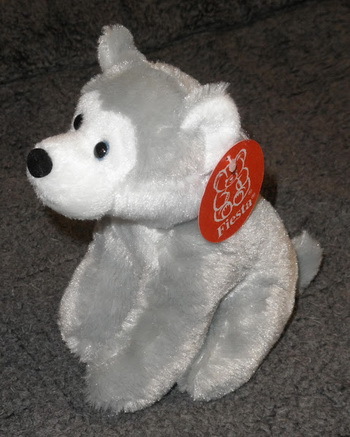 For every $10 donated, we will donate a stuffed husky. 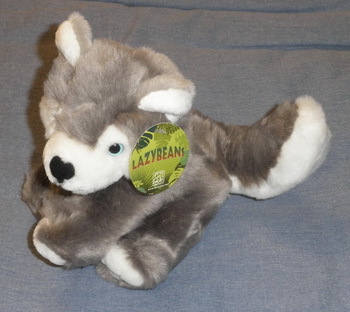 It's a win-win-win situation - you get an income tax receipt, we reduce our stock and a child in hospital gets a cute stuffed husky toy. Please use the link on the right side to make your donation. 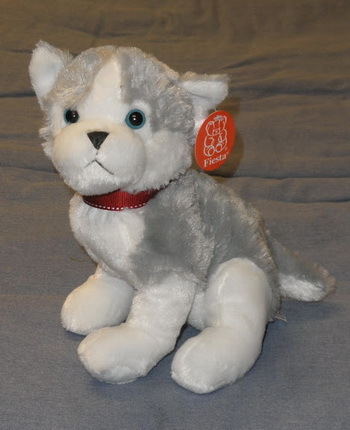 As of April 11, 28 stuffed huskies have been donated. Thanks! This offer ends on April 30. The Save Our Siberians - Siberspace Rescue Fund (SOS-SRF) is an organization which raises and disburses funds to assist Siberian Husky rescue groups and individuals with non-routine expenses incurred for rescue dogs. This might include paying for heartworm treatment or making a contribution towards major surgery or multiple medical expenses. Applications for funds must be submitted to our rescue coordinator. 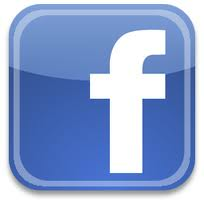 Our application can be accessed by clicking on the link to the left. Visit our "rescue cases" link to read about the nearly 600 dogs we've helped since we were formed in 1998. Our original fundraising idea was to auction items created from yarn spun from the undercoat of our Siberian Huskies and use the proceeds to benefit dogs in rescue. This has now expanded to a twice-yearly Internet auction of Siberian Husky related items (see the "auction" link above for more information). We also raise funds through the sale of SOS-SRF and Sibernet-L logo items and other Husky related items through our on-line Storefront. The SOS-SRF is a non-profit organization in the United States of America as recognized by the Internal Revenue Service pursuant to Section 501(c)(3), et seq. of the Internal Revenue Code. You can donate in multiples of $10. If you would like to make a different donation, please use the PayPal Donate button in the text to the left. Runs from May 6 to May 12. Previous newsletters can be accessed by clicking here. We've partnered with Renee's Garden to earn 25% of your purchases. Go to Renee's Garden and choose from the wide selection of seeds for heirloom and gourmet vegetables, cottage garden flowers and culinary herbs, special seed collections and great kitchen garden cookbooks. At check out, just enter the code FR981F in the coupon code box on the checkout page, and that's it! We've joined the Fred Meyers Community Rewards Program. Our number is QT819. Click here to learn more. 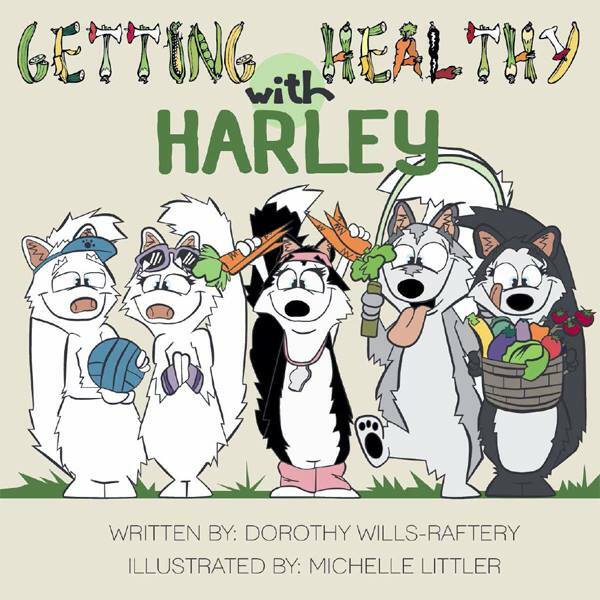 Sales of this book benefit SOS-SRF. Click here to shop. Bob Baker was interviewed by FiveSibes on February 1, 2015. You can listen to the hour-long interview by clicking here. 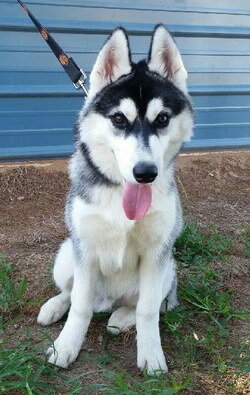 Click here to link to the stories of the dogs we've helped: Red, Nova, Kiana, Loki and many more!